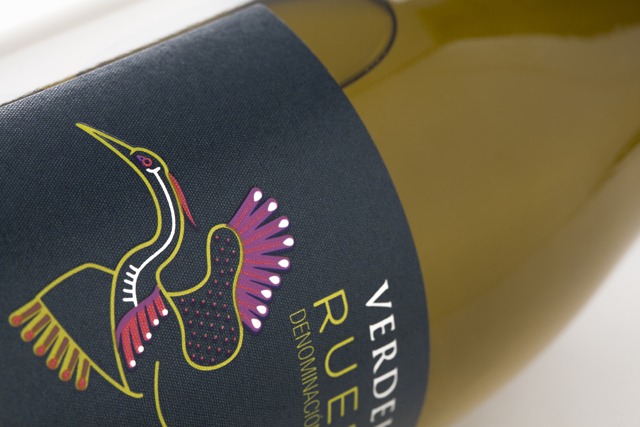 The Castronuño banks (Duero river) are the natural nesting area for herons (Ardea purpurea), and the birthplace of the selected Verdejo grapes that give birth to Viña Albali. 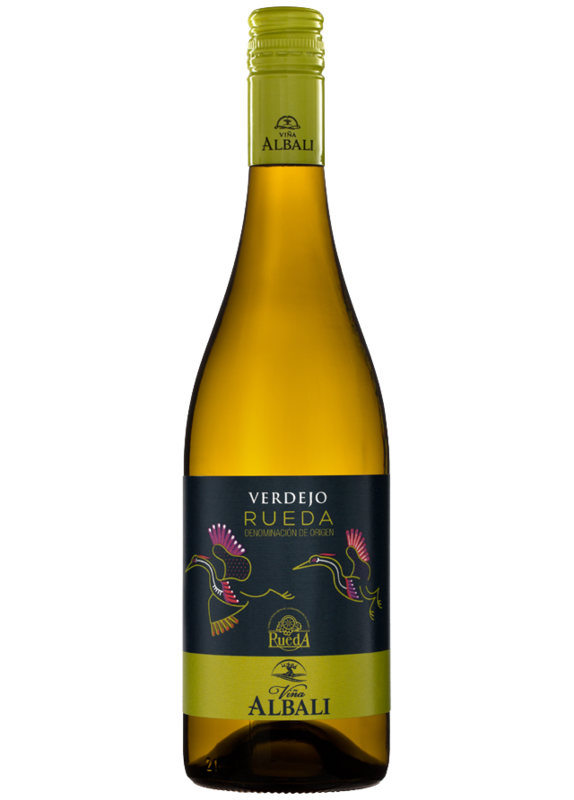 This wine has been produced solely with selected Verdejo grapes from the region of Rueda; a well-known area for the quality of its white wines. Pale lemony white with bright highlights. 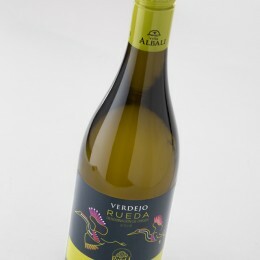 Intense and frank Verdejo grape aromas, hay, fresh fruit. 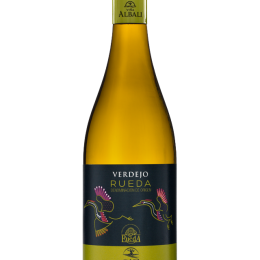 Crispy, good acidity, soft and persistent aftertaste. Recommended for vegetables, salads, seafood, fish or light meat dishes. 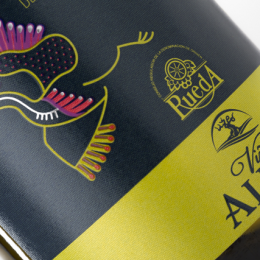 Best served chilled at 8-10º C.
Harvest is carried out at night time to obtain the highest possible fruit concentration. After the crushing, the must is left for maceration with the skins for 6 to 8 hours to extract the maximum expression of the variety’s aromas. 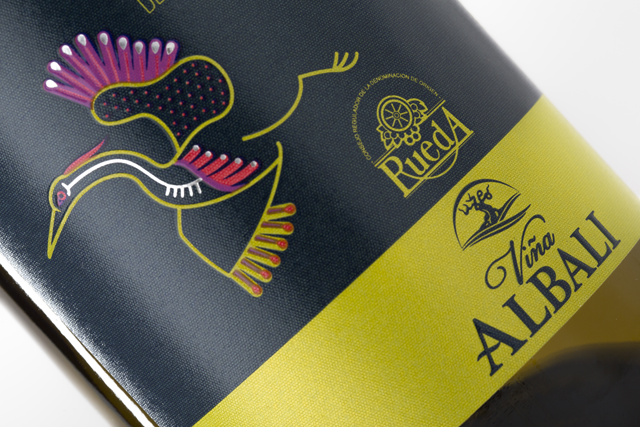 Fermentation takes place at low temperature (12-16º C). 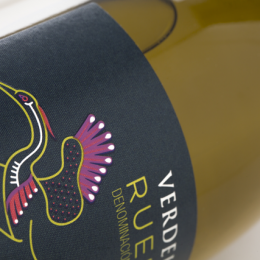 ” Clean, smooth and fresh with juicy, crisp style; a good value wine from a region with a growing reputation; bright, balanced and long; a delightful everyday wine”. 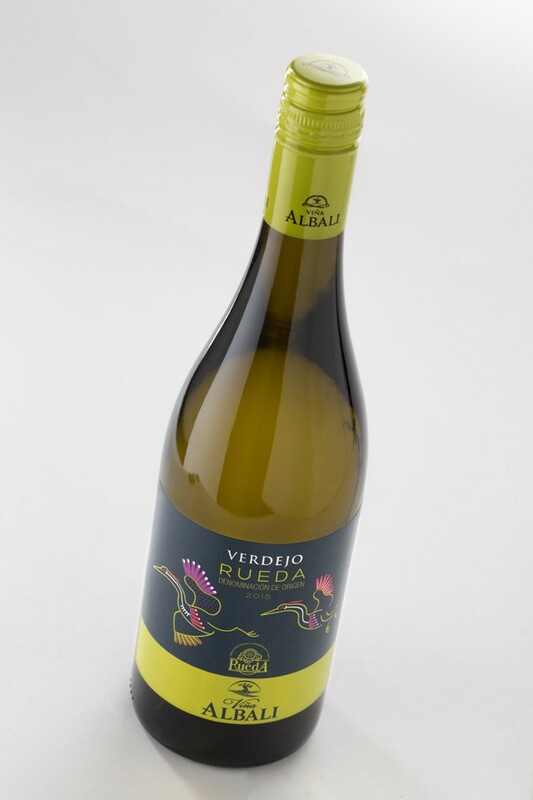 Viña Albali Verdejo DO Rueda 2016 – 88 Points The Tasting Panel Magazine – September 2018.